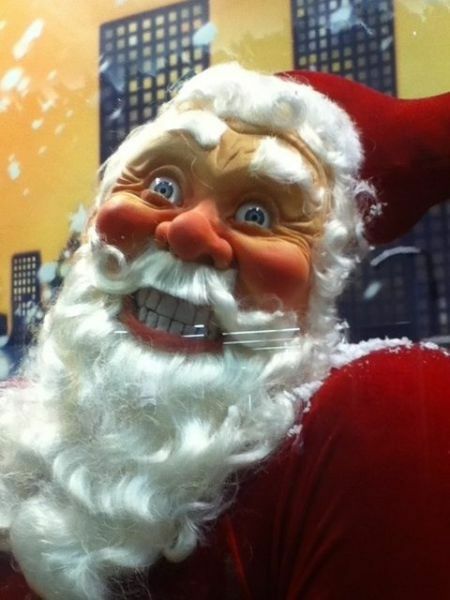 Discovery of a New Particle or a Sick and Twisted Santa? The last time I was here I wrote about the potentially exciting “bump” which was observed by both the ATLAS and CMS experiments at the LHC. As you’ll recall, the “bump” I’m referring to here is the excess of events seen at around 750 GeV in data containing pairs of high energy photons, what you may have heard referred to as “the diphoton excess”. The announcement was made by the experimental collaborations just before Christmas last year, ensuring that theorists around the world would not enjoy a Christmas break as instead we plunged head first into model building and speculation of what this “bump” could be. Combined with too much holiday wine, this lead to an explosion of papers in the following weeks and months (see here for a Game of Thrones themed accounting of the papers written). 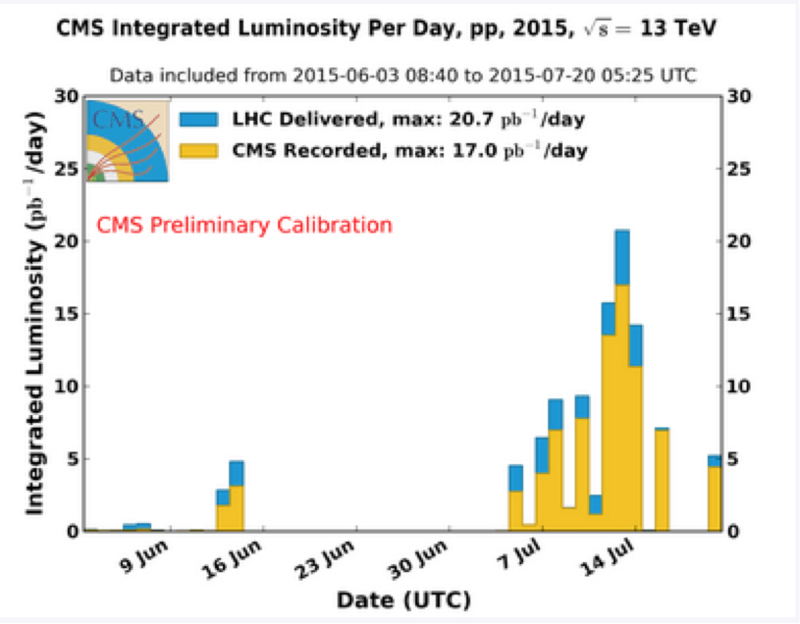 The excitement was further fueled in March at the Moriond conference when both ATLAS and CMS announced results from re-analyzed data taken at 13 TeV during 2015 (and some 8 TeV data taken in 2012). 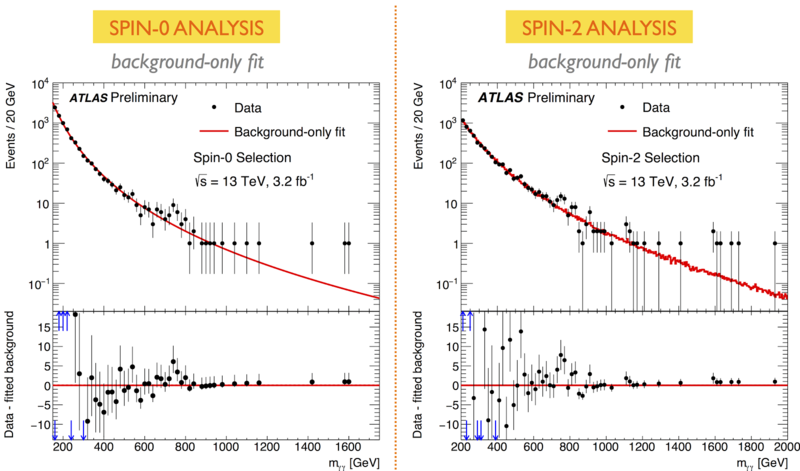 They found, after optimizing their analysis for both a spin-0 and spin-2 particle, that the statistical significance for the excess increased slightly in both experiments (see Figure 1 for ATLAS results and here for a more in depth discussion). Figure 1: ATLAS 13 TeV diphoton spectrum with cuts optimized for a spin-0 heavy resonance (left) and for a spin-2 resonance (right). In the end both experiments reported a (local) statistical significance (see Footnote 1) of more than 3 standard deviations (or 3σ for short). Normally 3σ’s don’t cause such a frenzy, but the fact that two separate experiments observed this made the probability that it was just a statistical fluctuation much lower (something on the order of 1 in a few thousand chance). If this excess really is just a statistical fluctuation it is a pretty nasty one indeed and may suggest a sick and twisted Santa has been messing with the fragile emotional state of particle theorists ever since Christmas (see Figure 2). Figure 2: Last known photo of the sick and twisted Santa suspected of perpetuating the false hope of a 750 GeV diphoton excess. Since the update at the Moriand conference in March (based primarily on 2015 data), particle physicists have been eagerly awaiting the first results based on data taken at the LHC in 2016. With the rate at which the LHC has been accumulating data this year, already there is more than enough collected by ATLAS and CMS to definitively pin down whether the excess is real or if we are indeed dealing with a demented Santa. The first official results will be presented later this summer at ICHEP, but we particle physicists are impatient so the rumor chasing is already in full swing. Sadly, the latest rumors circulating in the twitter/blogosphere (see also here, here, and here for further rumor mongering) seem to indicate that the excess has disappeared with the new data collected in 2016. While we have to wait for the experimental collaborations to make an official public announcement before shedding tears, judging by the sudden slow down of ‘diphoton excess’ papers appearing on the arXiv, it seems much of the theory community is already accepting this pessimistic scenario. If the diphoton excess is indeed dead it will be a sad day for the particle physics community. The possibilities for what it could have been were vast and mind-boggling. Even more exciting however was the fact that if the diphoton excess were real and associated with a new resonance, the discovery of additional new particles would almost certainly have been just around the corner, thus setting off a new era of experimental particle physics. While a dead diphoton excess would indeed be sad, I urge you young nibblers to not be discouraged. 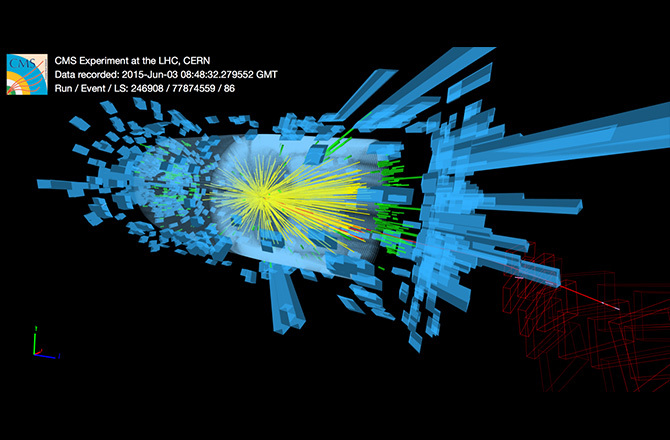 One thing this whole ordeal has taught us is that the LHC is an amazing machine and working fantastically. Second, there are still many interesting theoretical ideas out there to be explored, some of which came to light in attempting to explain the excess. And remember it only takes one discovery to set off a revolution of physics beyond the Standard Model so don’t give up hope yet! I also urge you to not pay much attention to the inevitable negative backlash that will occur (and already beginning in the blogosphere) both within the particle physics community and the popular media. There was a legitimate excess in the 2015 diphoton data and that got theorists excited (reasonably so IMO), including yours truly. If the excitement of the excess brought in a few more particle nibblers then even better still! So while we mourn the (potential) loss of this excess let us not give up just yet on the amazing machine that is the LHC possibly discovering new physics. And then we can tell that sick and twisted Santa to go back to the north pole for good! OK nibblers, thats all the thoughts I wanted to share on the social phenomenon that is (was?) the diphoton excess. While we wait for official announcements, let us in the meantime hope the rumors are wrong and that Santa really is warm and fuzzy and cares about us like they told us as children. Footnote 1: The global significance was between 1 and 2σ, but I wont get into these details here. Disclaimer 1: I promise next post I will get back to discussing actual physics instead of just social commentary =). Disclaimer 2: Since I am way too low on the physics totem pole to have any official information, please take anything written here about rumors of the diphoton excess with a grain of salt. Stay tuned here for more credible sources.